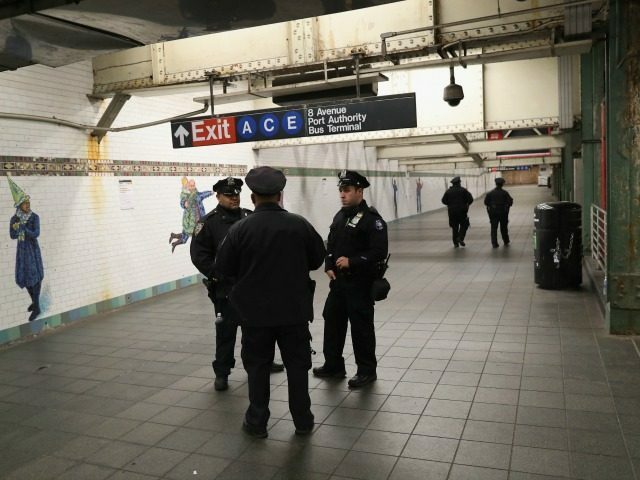 A lawyer who says he represents the Muslim immigrant family of Akayed Ullah, the alleged New York subway bomber, has reportedly slammed the city’s fast-track investigation into the jihad attack on commuters. CAIR New York is an affiliate of the D.C.-based Council on American-Islamic Relations. The CAIR group was named as an unindicted co-conspirator in the Holy Land Foundation trial and Hamas financing case that resulted in the FBI discontinuing its working relationship with the organization. In 2009, a federal judge concluded that the government had found “ample evidence” to link CAIR with Hamas. CAIR has also been declared a terrorist organization by the United Arab Emirates. Police officials say they need to conduct quick investigations after jihad attacks to detect and stop any pending attacks.